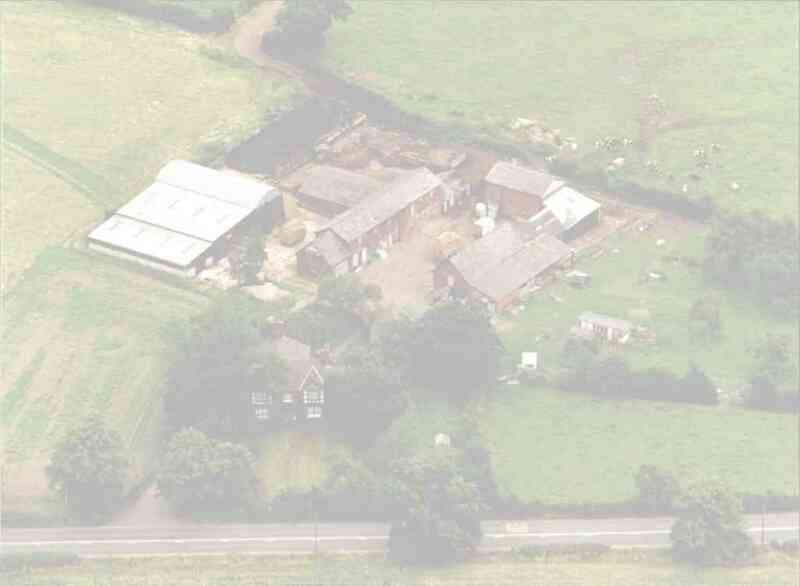 When we started the website 5 year’s ago our aim was to give a faithful representation of life on a Cheshire dairy farm without visitors having to get their feet dirty. Since then we have been asked on numerous occasions by teachers visiting the site if we are open for educational visits. So we have decided to open for organized parties who wish to study the diverse natural environment and how farming encourages this diversity. We aim to cater for all age groups and our tours will be guided by myself or another member of the team. From 2006 we aim to have access in part for disabled visitors (including a pond dipping experience). It must be stressed that this is intended to be an environmental and agricultural study visit not an “open farm type” so don’t expect to be petting animals. If you have seen the site and would like to see the sight, email us at this contact.